What’s it like going to a summer camp at an English boarding school? Check out the video below to see our favourite moments from last year’s summer camp in Ipswich. The Royal Hospital School is located about one hour away from Cambridge. 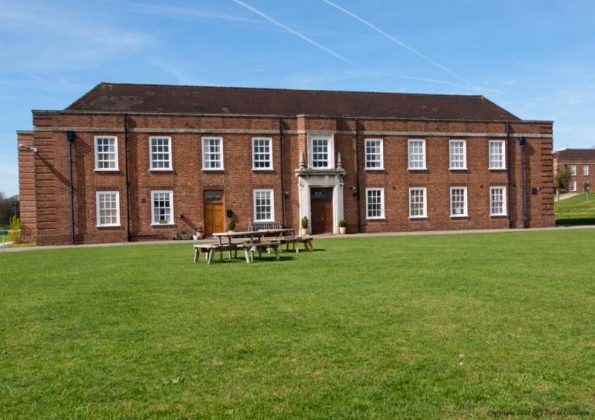 This boarding school is perfect for students wanting to get a taste of life in a traditional school while having fun at their English summer camp. The school offers an indoor heated swimming pool, sports halls, tennis, football, basketball and volleyball courts and much more fun activities. The school will be open from 1/07/2018 to 29/07/2018 for this summer. A typical summer camp at Royal Hospital School is 13 nights and 14 days. Check out all details and info about Royal Hospital School here. If you are an individual student and want to book one of our summer camps, please fill in the Summer Camp Enrolment Form and once completed, email it back to info@finddigs.co.uk.